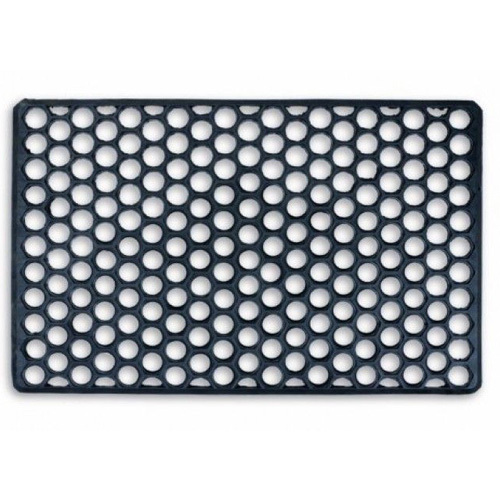 Rubber Low Profile Scraper Door Mat. 100% natural rubber, easy to clean - simply hose down. N.B. use on vinyl may result in marking.